The Devour Culinary Classic is the region’s premier week long annual culinary celebration hosted by Devour Phoenix, and Local First Arizona at several distinct venues in Phoenix, AZ. The goal of the events are to showcase celebrity culinary talent, the fine food and drink producers and purveyors of Arizona while furthering metro Phoenix as a dining destination worthy of international prestige. Discover the tranquil vibrancy of 50,000 desert plants nestled amid the red rocks of the Papago Buttes at Desert Botanical Garden. 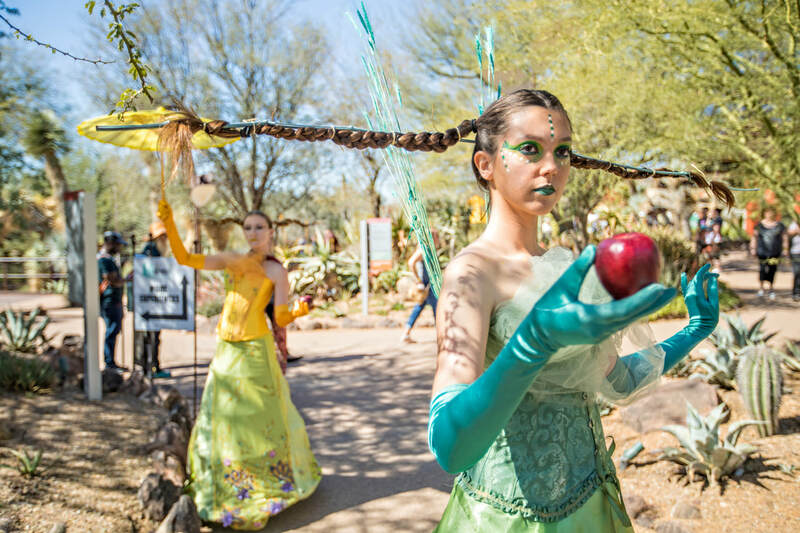 Visitors can stroll through five thematic trails to explore the fascinating beauty of Sonoran Desert plant life, from towering cacti and alluring succulents to brilliant wildflowers and lush trees. Delve deeper to learn more about desert landscaping, nature art, cooking and wellness and more through the Garden’s various lectures and workshops.